With a deep understanding of data collection, connectivity, and tough environmental requirements, we can offer a variety of hardware to suit your business requirements. Rely on us for handling the connectivity. Together we choose the best carrier available for your case. Be it Satellite, Bluetooth, WLAN, LTE or beyond. Come for the data, stay for the presentation. With a back office interface, easily branded to your desire, you are ready to go to market in days instead of months. Worry free Software as Service. 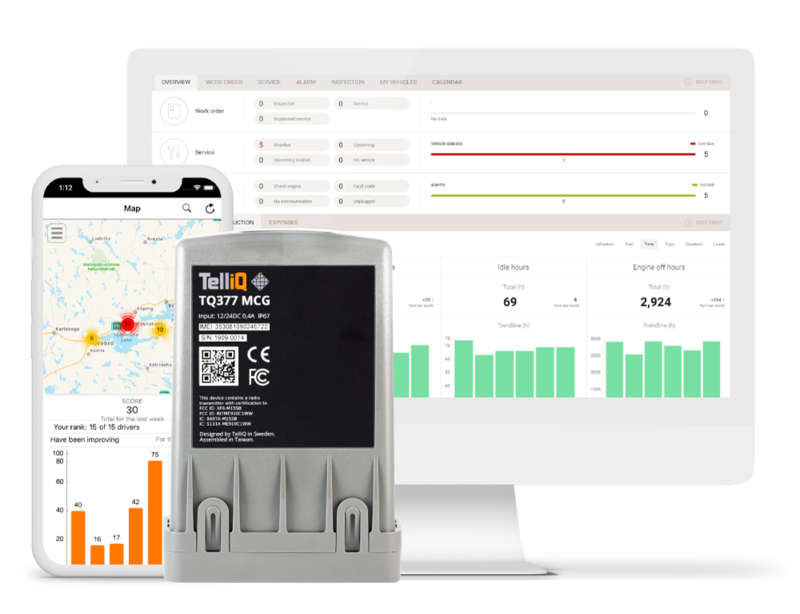 Let us handle the management of the telematics solution. If you need on-premise hosting we can support that as well. Connect your machines and tools into one platform. Find the right KPI for your machine types, without additional configuration. Check up on your machines and their current status. Complete with position history with related production KPI's. 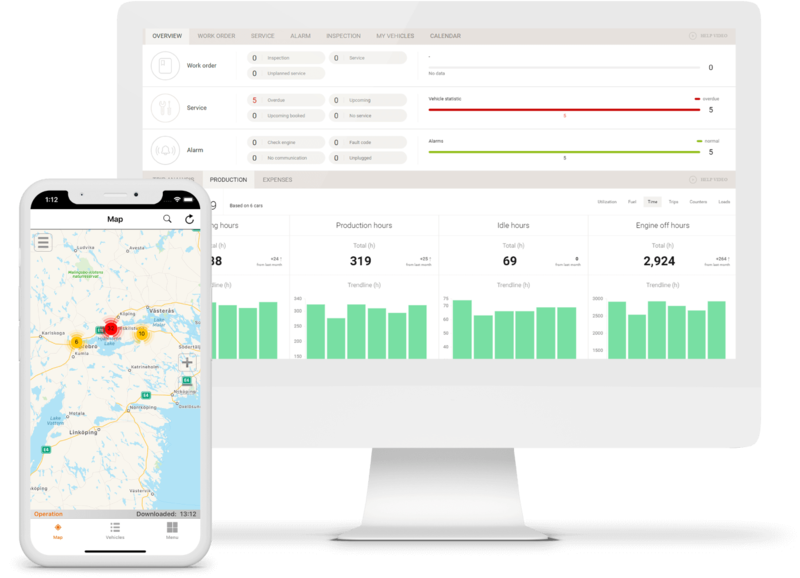 Discover trends and abnormal behavior of your fleet. Compare your machines against each other to see which is performing best. Schedule your service - get a work order and report when it is done. Are you leasing your assets? - No problem, we keep track of that too. The key to having an optimized fleet: education and understanding of how to operate it. 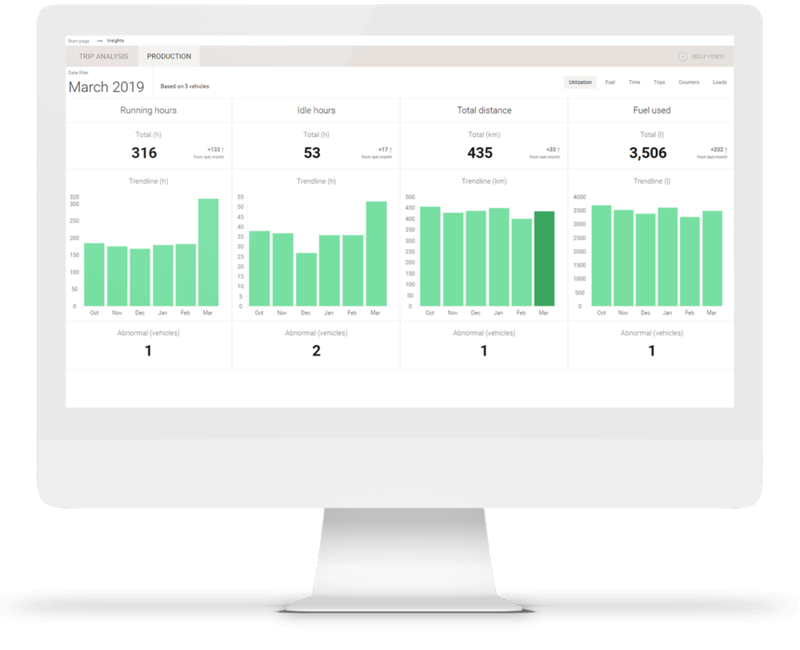 Oversee driving behavior and alarms so you can act proactively with your drivers. Invite your users, map machines to devices and only pay for the licenses you need. Easy setup of who can see what - all in the administration view. It’s finally time for a new generation telematics, designed for a multitude of use cases. 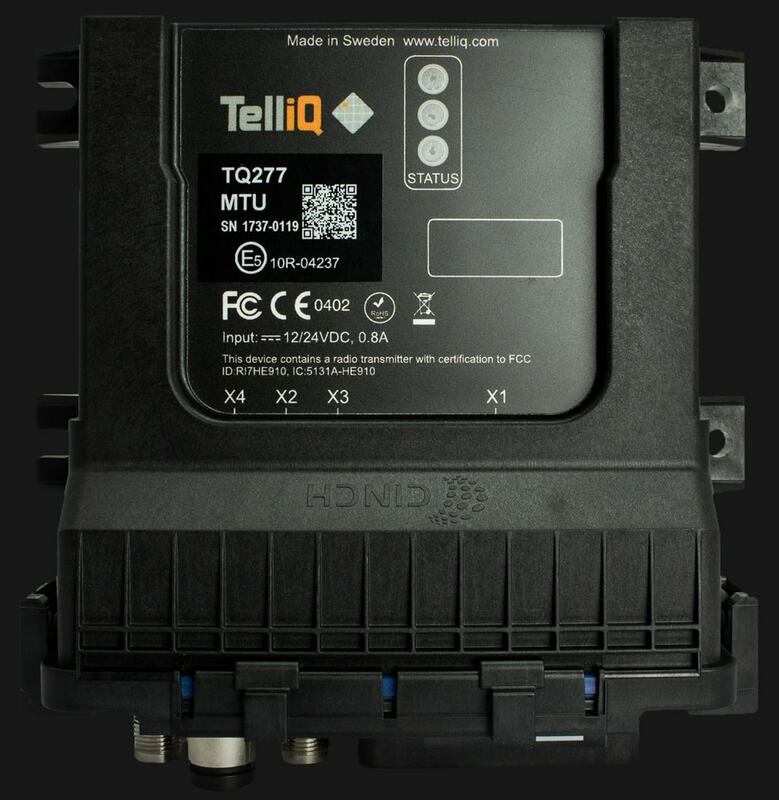 Discover a solution that is both easy to install, and always will provide you with valuable machine insights regardless of connectivity. Easy installation, created for the mixed fleet. 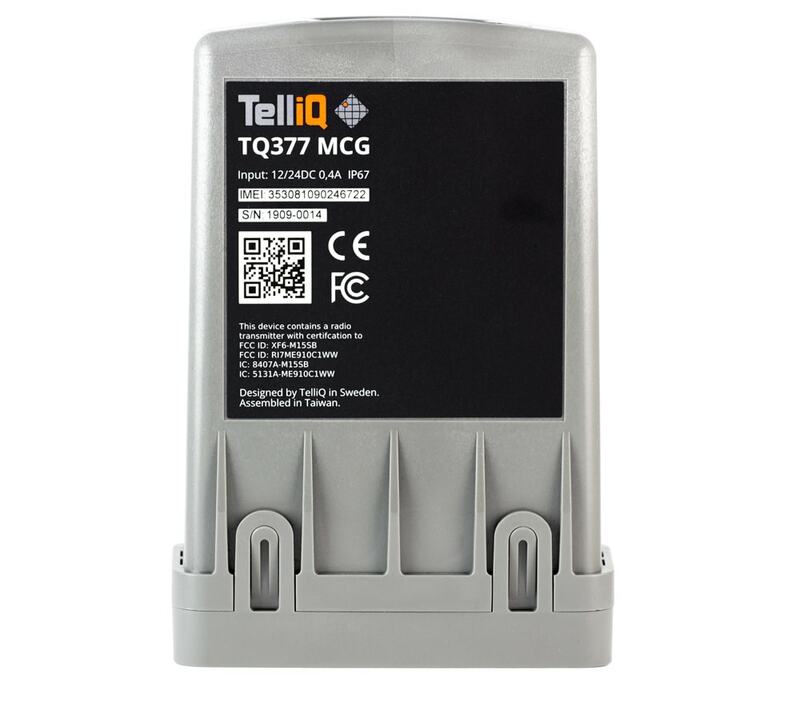 Linux based OS, WiFi/BT for local connectivity, a 4G/GSM modem for global cellular connectivity. Perfect for global remote monitoring of heavy machinery. 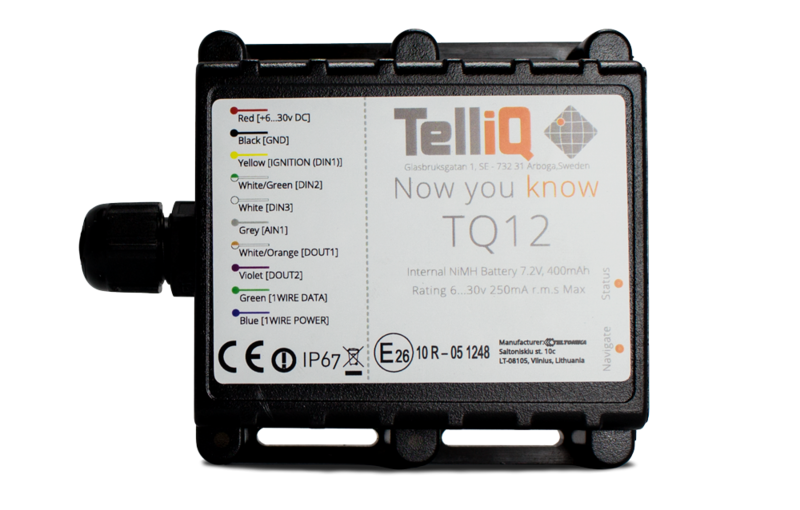 An advanced machine telematics unit, with a Linux based OS and GSM73G connectivity. Perfect for remote objects in harsh environments. 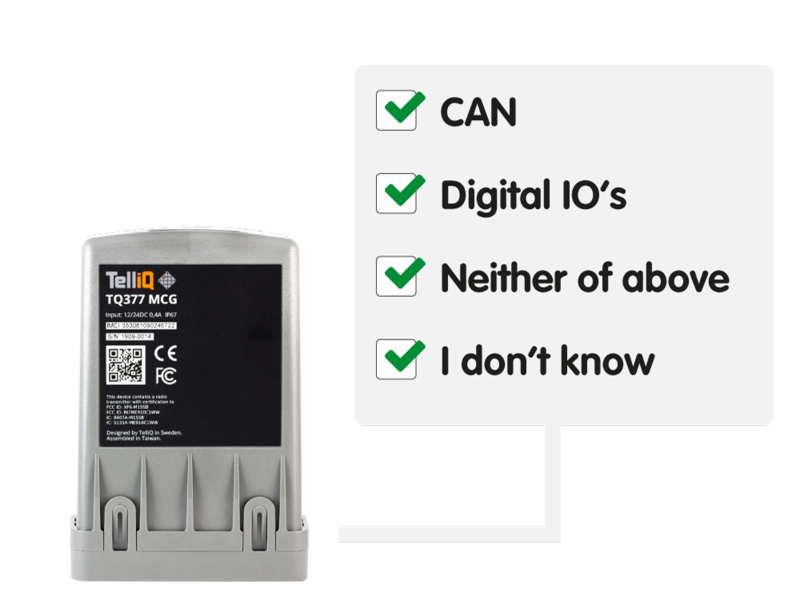 The MTU has additional I/Os, which lets you control and monitor other devices aswell. Small and easy to install for when CAN-data isn't needed. With a lower price and BLE and 2G connectivity. 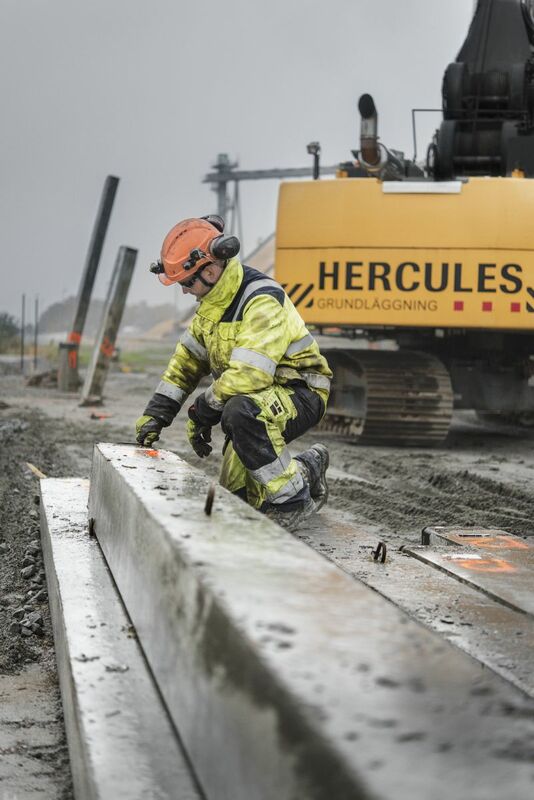 Hercules Grundläggning has the most extensive machine park for laying foundations in the Nordic countries - and its heavily utilized. “There is a lot of wear and tear, and tough requirements on maintenance. 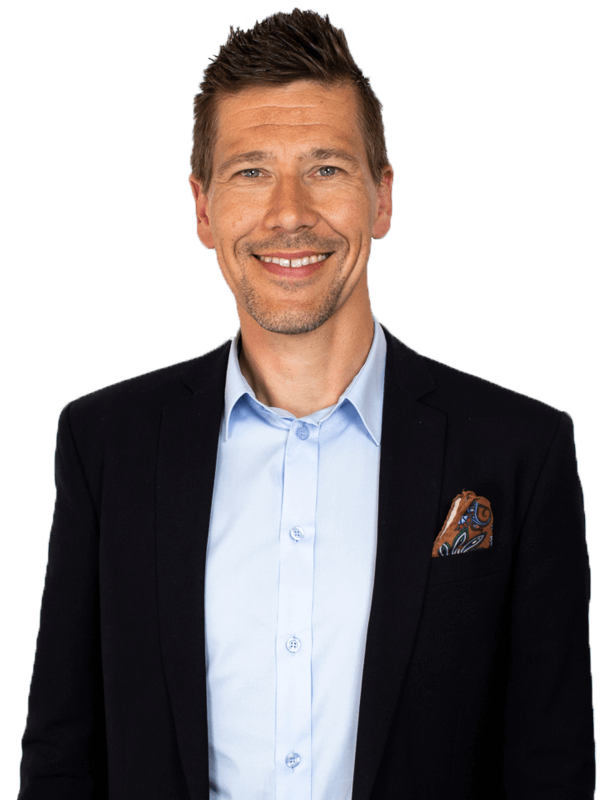 Which is why it’s important to have easy, digital fleet management and work order solutions,” says Jan-Erik Svensson, Manager of Machinery for the company. I will help you get started. Request your free consultation today.